I learned so much from talking with Diane Ingram Fromme for this episode. 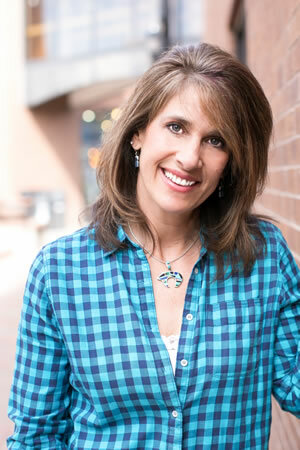 Diane is the author of “Stepparenting the Grieving Child: Cultivating Past and Present Connections with Children Who Have Lost a Parent.” She married a widower with kids, thus becoming a step mom to two young kids who were grieving the loss of their mom. She entered this role full of optimism, and found it much harder than she expected. She couldn’t find any books on stepparenting grieving kids so she did extensive research and decided to write that book herself. Tips for preparing to marry into a widowed family. If you’re a widow who has remarried, or someone who has married into or is considering marrying into a widowed family, I highly recommend reading Diane’s book. I think you’ll find lots of advice and perspective that will help as you embark on this new phase of your family’s life. I hope you enjoy my discussion with Diane Ingram Fromme.